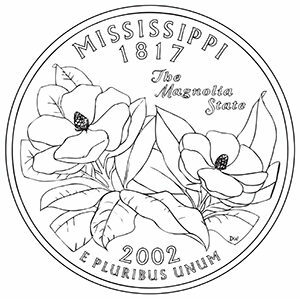 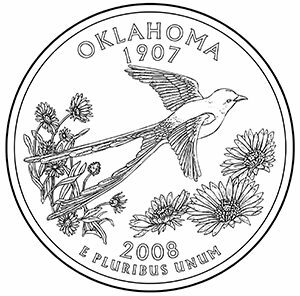 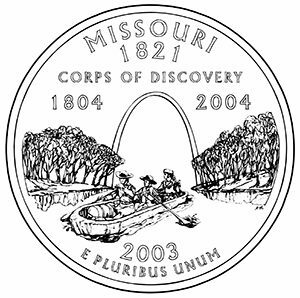 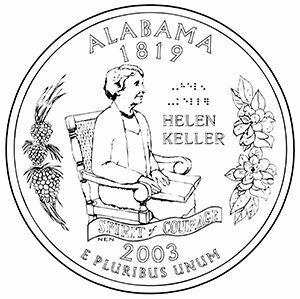 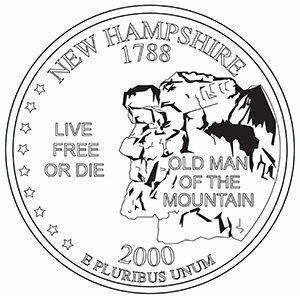 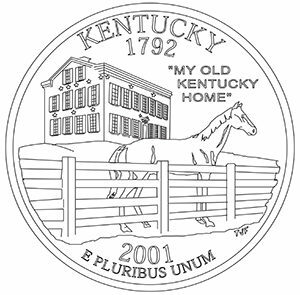 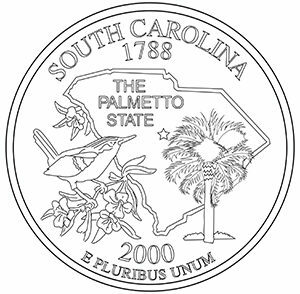 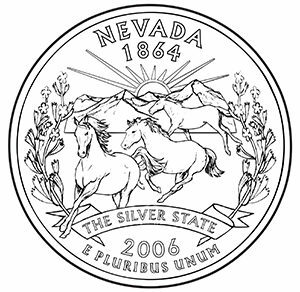 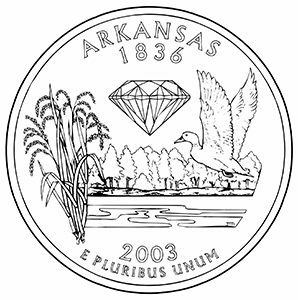 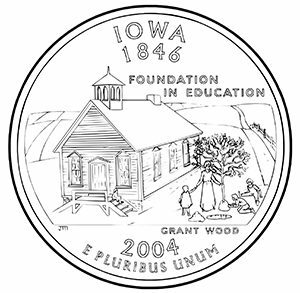 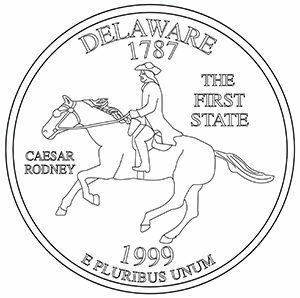 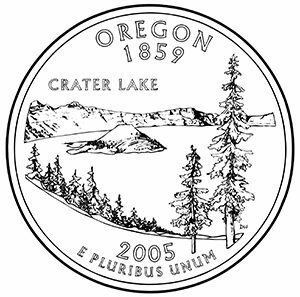 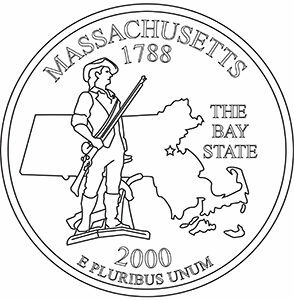 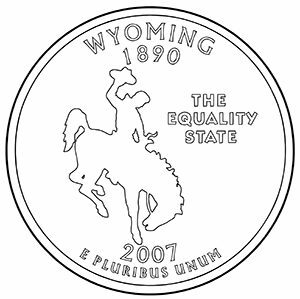 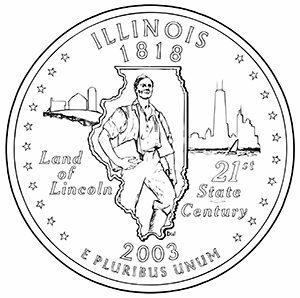 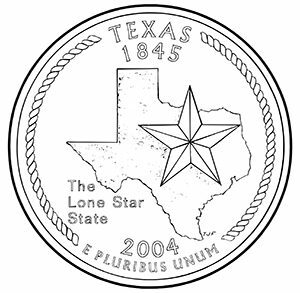 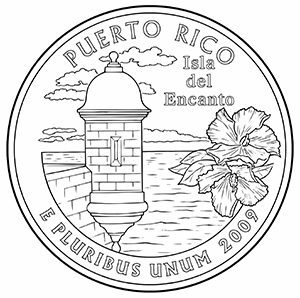 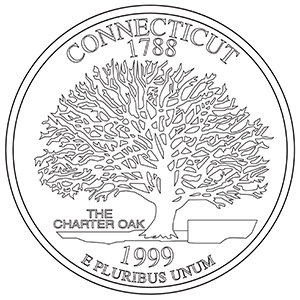 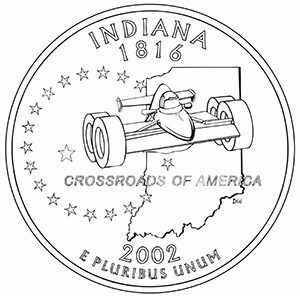 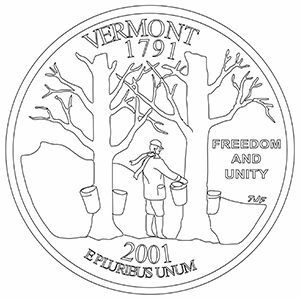 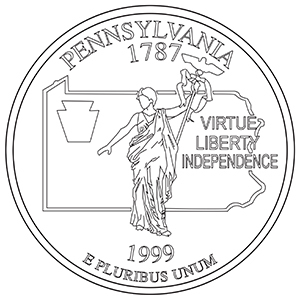 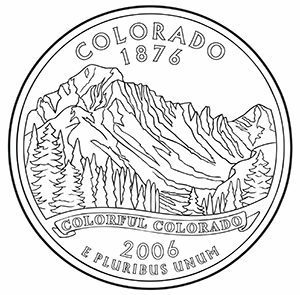 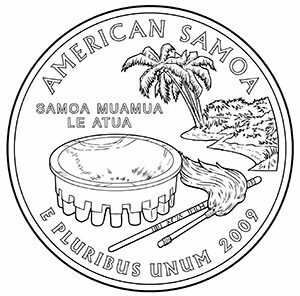 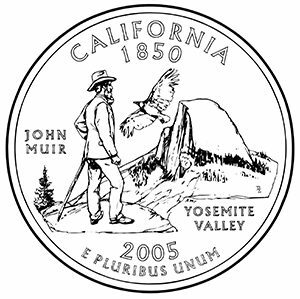 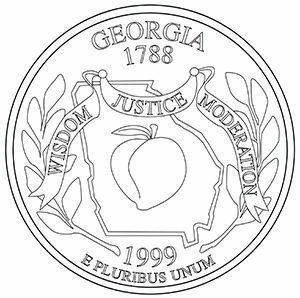 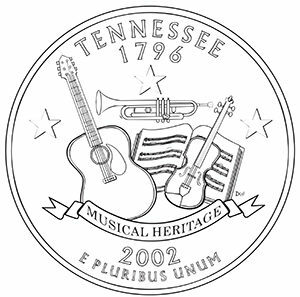 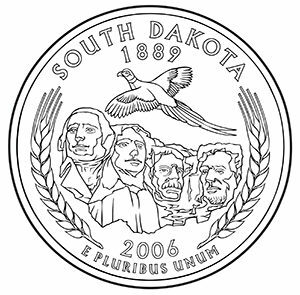 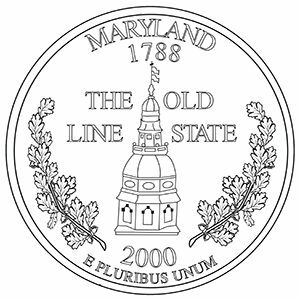 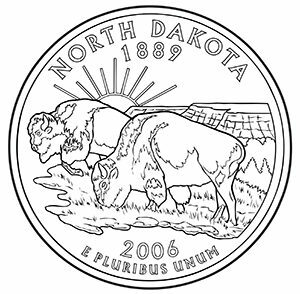 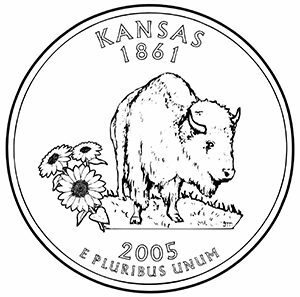 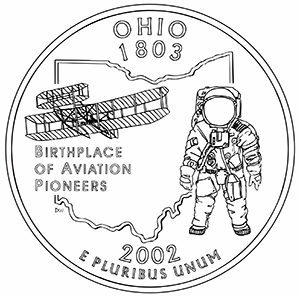 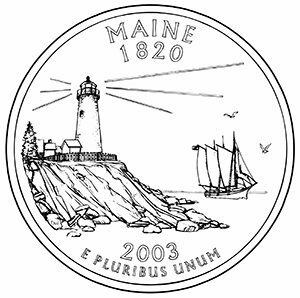 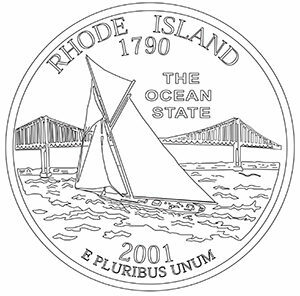 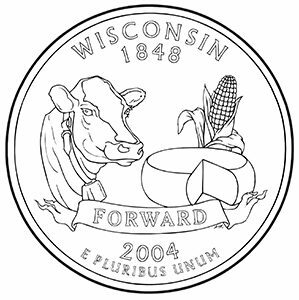 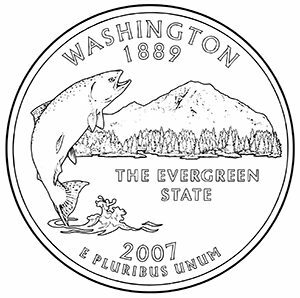 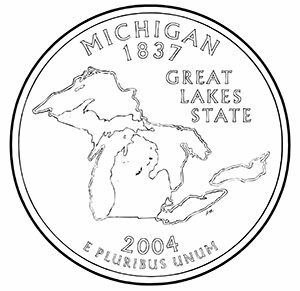 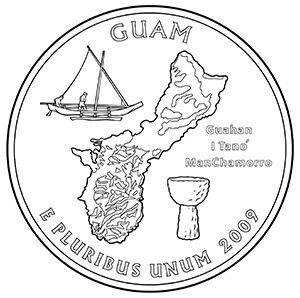 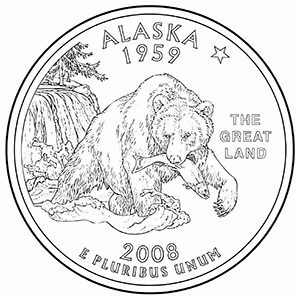 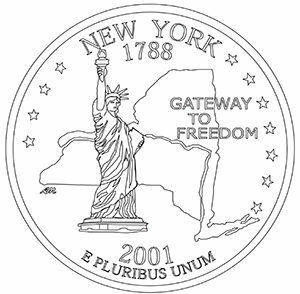 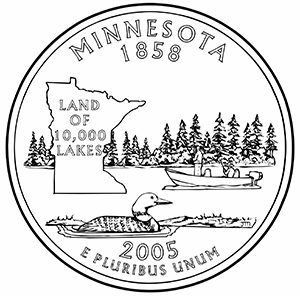 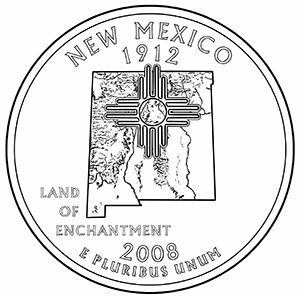 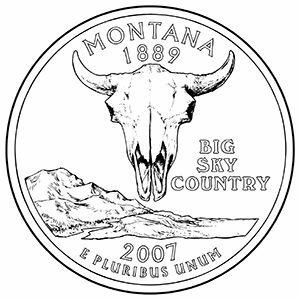 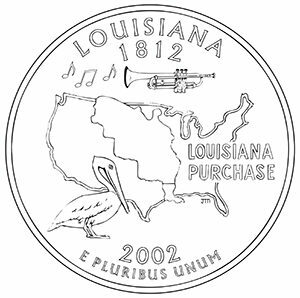 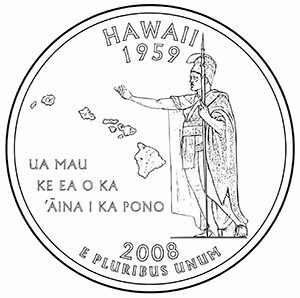 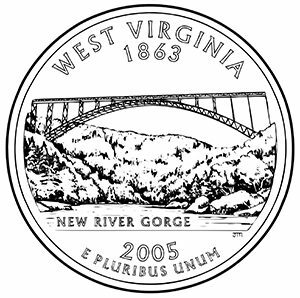 In 1999, the United States Mint began striking a new quarter about every ten weeks to honor one of the 50 states—that is, five new quarters every year—until the program ended. 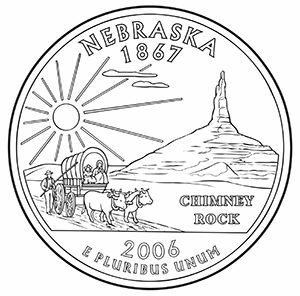 The quarters were struck in the same order as the states’ “birthdays,” as listed below. 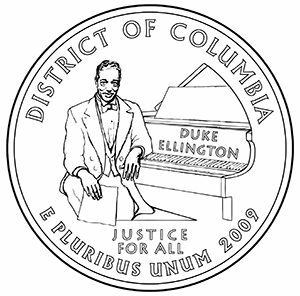 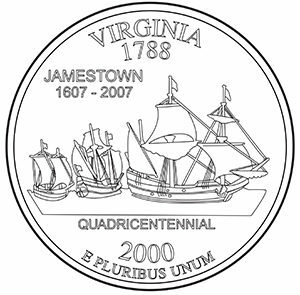 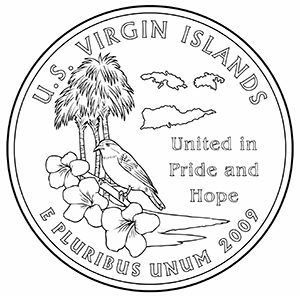 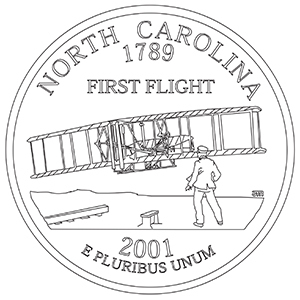 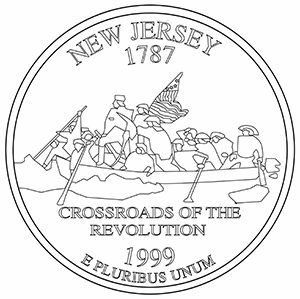 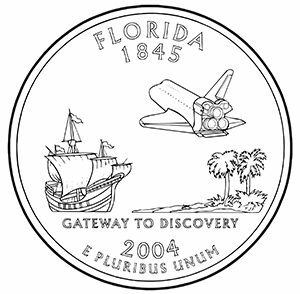 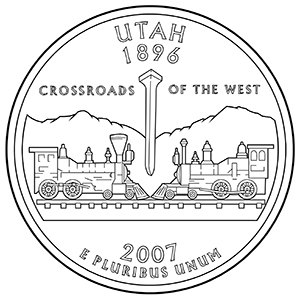 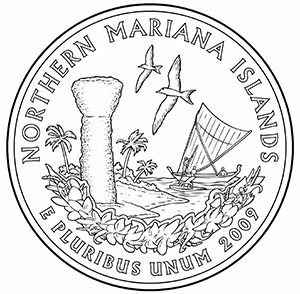 In 2009, the Mint released six quarters honoring the District of Columbia and U.S. 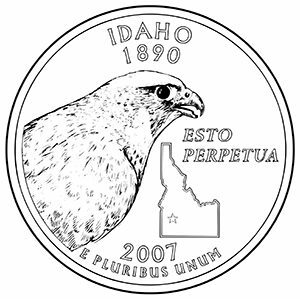 Territories. 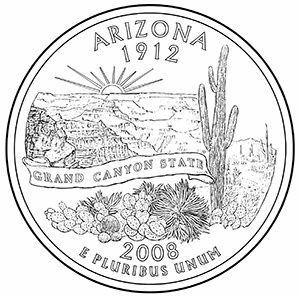 These coins were issued two months apart in the order listed below. 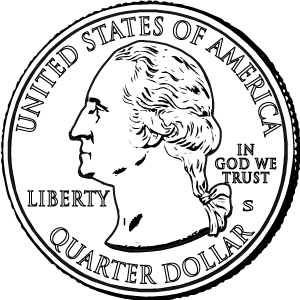 The image of George Washington remained on the front of all six quarters in the new program.